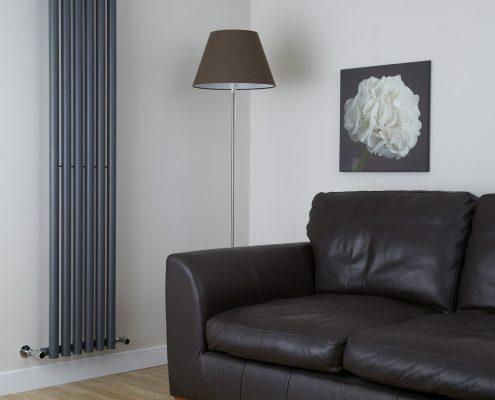 Launched in 2012, BestHeating is a specialist heating supplier of cutting edge designer radiators and home heating solutions; all brought to you at affordable prices. 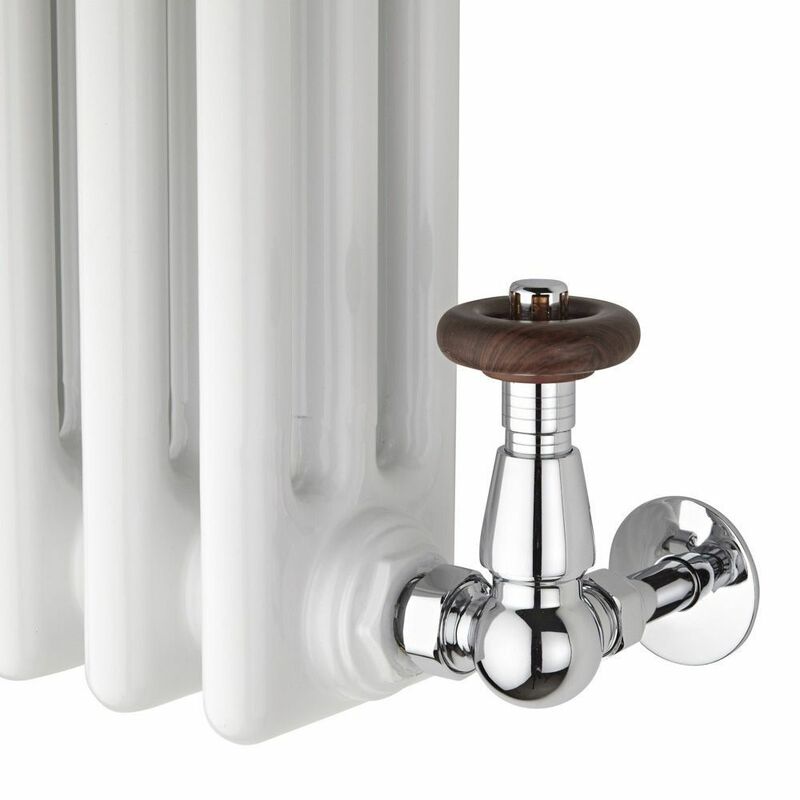 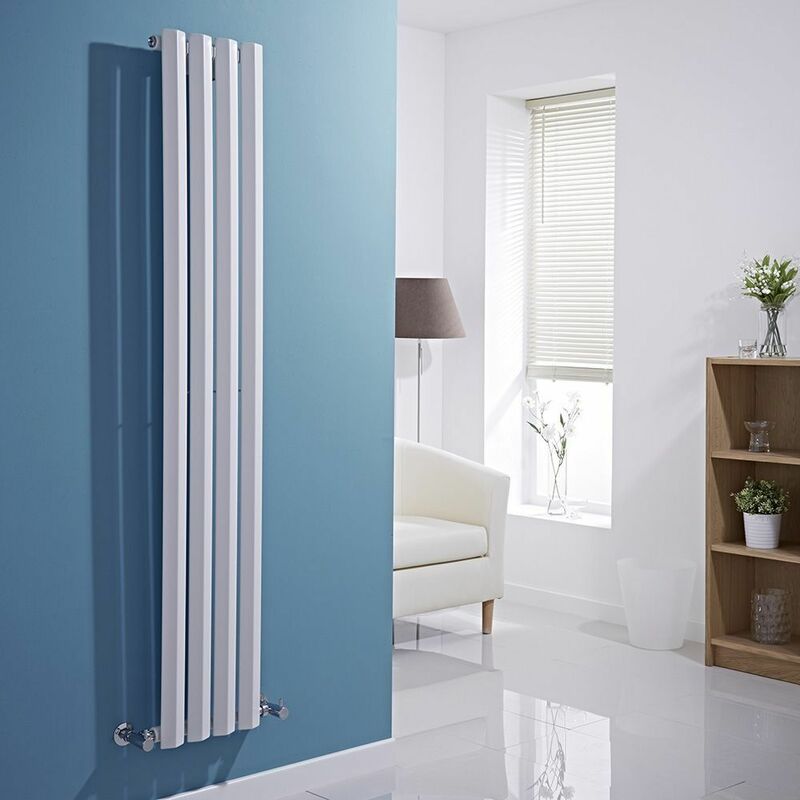 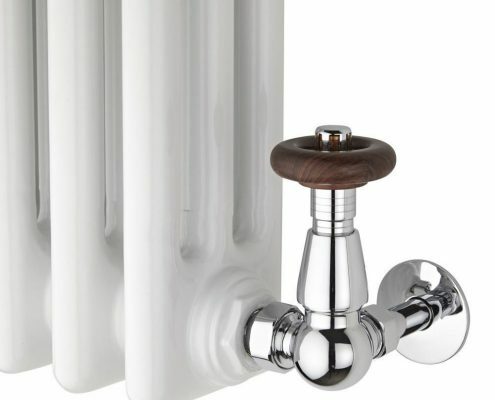 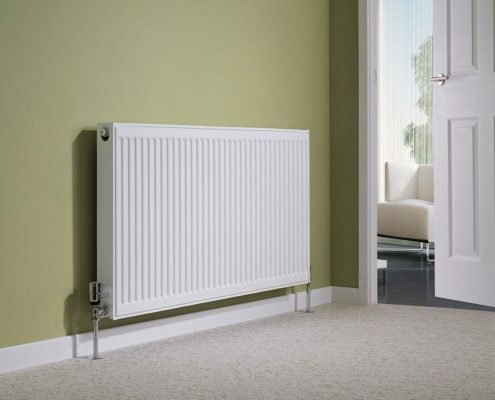 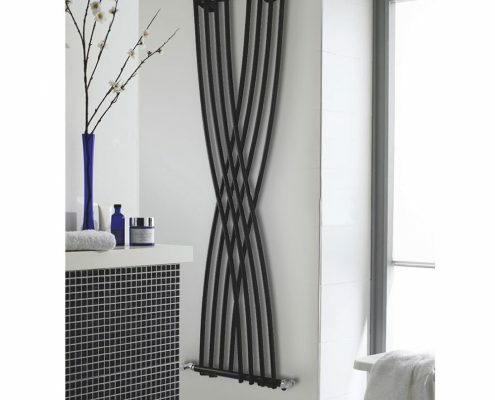 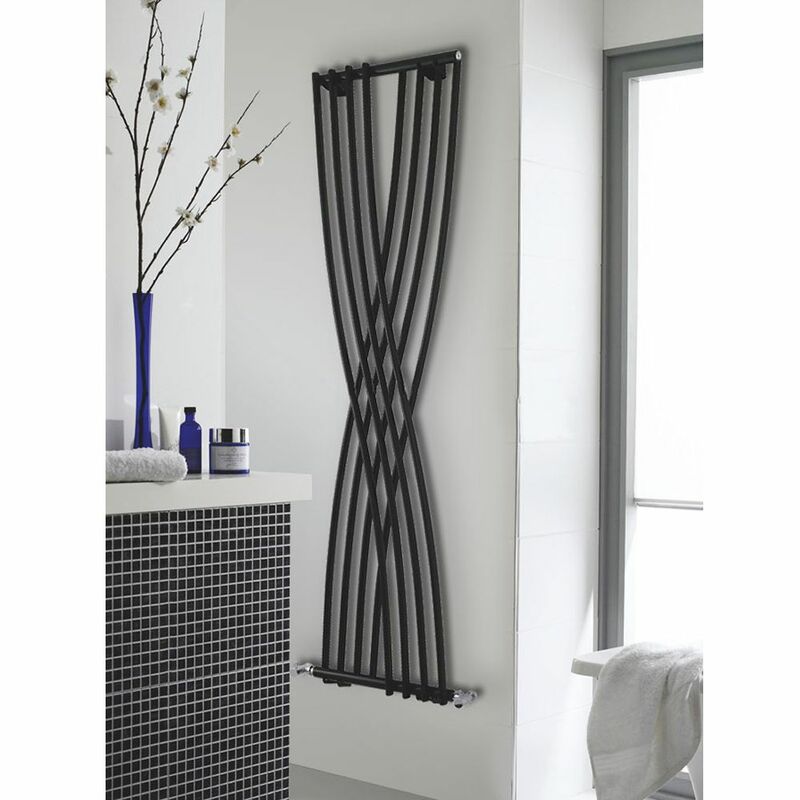 BestHeating take a different approach to other online radiator retailers and focus on providing heating solutions of outstanding quality that combine style and excellent functionality in a way that ensures their radiators, heated towel rails and underfloor heating are available at some of the best prices online. 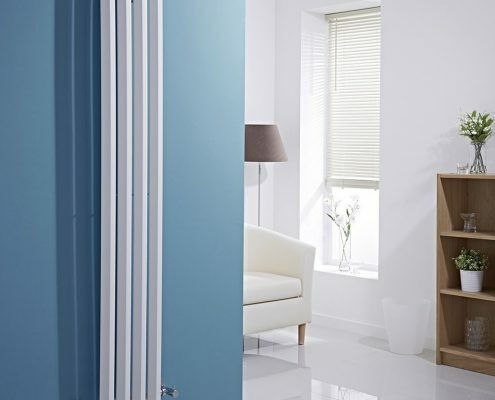 It was during 2012 that BestHeating became one of only a handful of stockists of Milano heating products, and it’s this partnership that has allowed them to feature the very latest innovations in designer home heating. 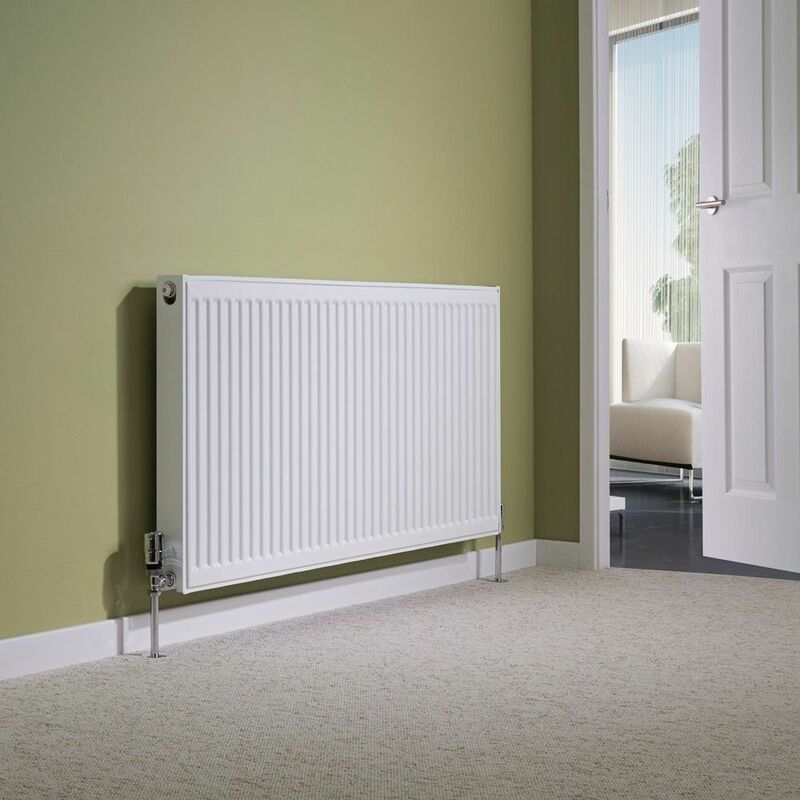 In March 2014, BestHeating welcomed their 1 millionth user to the website – this confirmed the company’s status as one of the most popular online heating retailers in the UK. 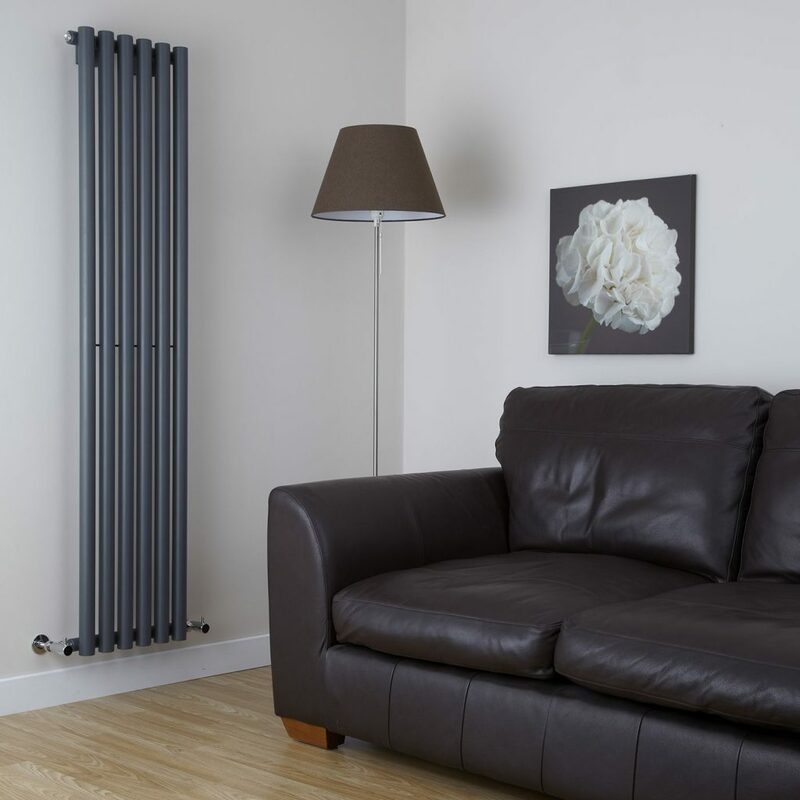 On the back of this success, BestHeating was launched into Ireland in the summer of 2015 and into Germany in October 2015.